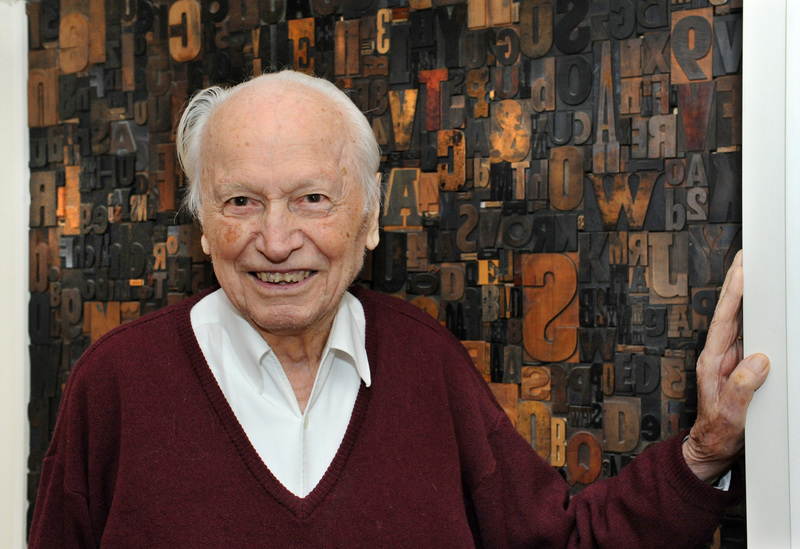 Noted type designer, typographer, and calligrapher Hermann Zapf died last week, on June 4, at his home in Darmstadt, Germany at the age of 96. 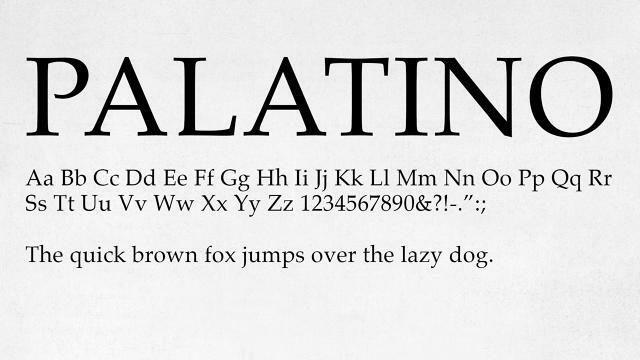 The creator of approximately 200 fonts and typefaces, he is best known for his works Optima, Palatino, Zapfino, and Zapf Dingbats. Recent articles have emphasized his art visible in The Vietnam Veterans Memorial in Washington and the 9/11 Memorial in New York, type designed for newspapers like the Village Voice and included in Apple laser printers and operating systems, his 1994 interview on his Dingbats font printed Ray Gun Magazine (which actually printed the interview in the illegible typeface), and his work at universities and corporations alike (including Hallmark and the logos of Abercrombie & Fitch and Estée Lauder). One critic recently wrote, “Mr. 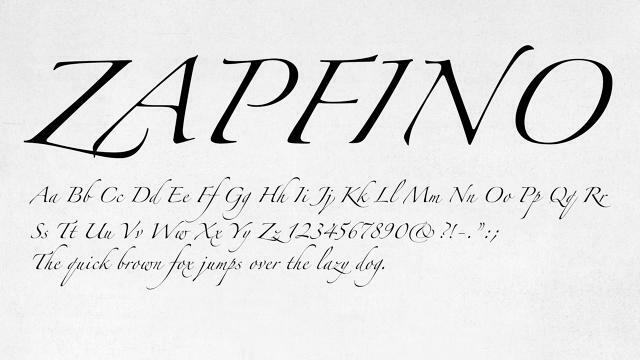 Zapf evoked beauty as well as clarity, cleverness without hubris, invention without distraction. A master calligrapher who could reproduce a typeface by hand, he brought an admiration of the art of the pen to the art of the font. 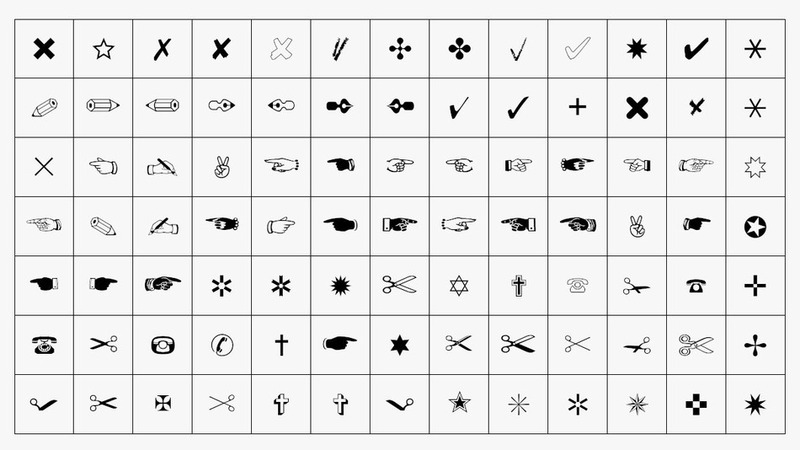 And conscious of history, he felt that type should both acknowledge tradition and reflect modernity.” Another critic referred to him as the father of emoji. There have already been some wonderful articles celebrating Zapf’s work; see Bruce Webber’s recent article in The New York Times. 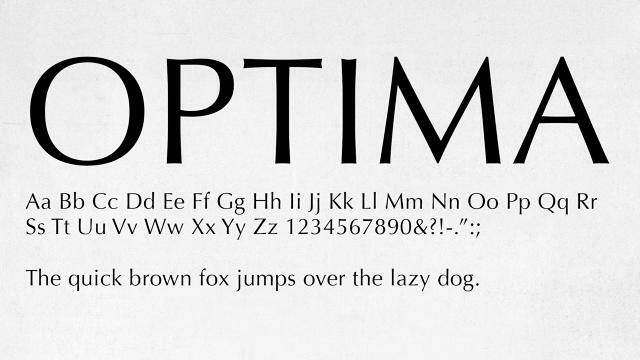 Also check out the links offered at Linotype. This entry was posted on June 14, 2015 by k.a.wisniewski in New Media, Printing History and tagged History, Printing, Typography.